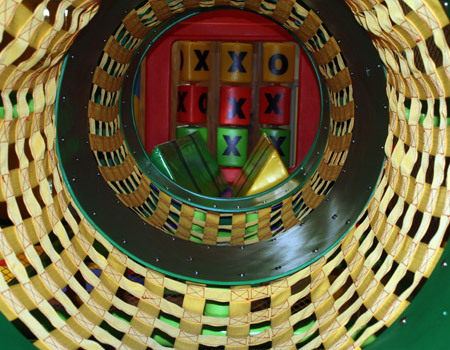 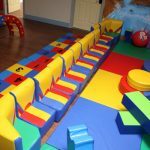 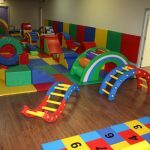 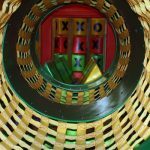 Oaktree Indoor Playground & Birthday Centre is one of the largest indoor playgrounds in Richmond Hill, Markham, Aurora, Stouffville, King City, Oak Ridges and Newmarket. 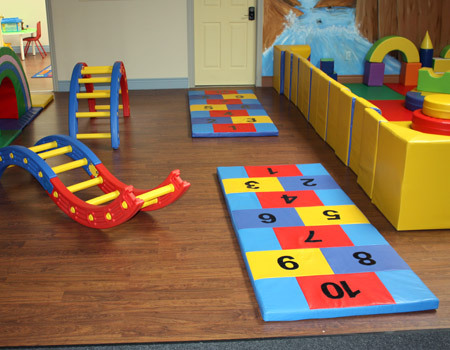 Your child will develop their physical potential, independence and allow them to release energy while having fun! 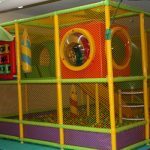 Our clean, safe and secure play equipment is specialized for younger ages from infancy (6 months) to age 8. 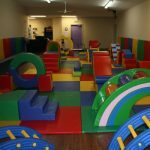 A place where the whole family can come to enjoy, parents can sit and relax while children independently explore, roam, play and have fun. 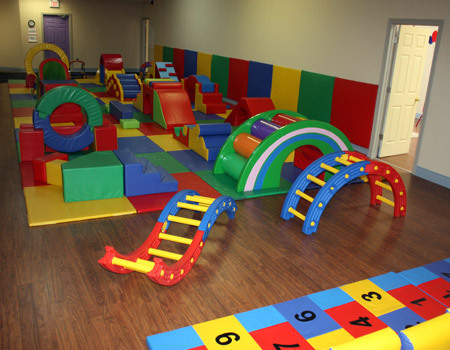 A wonderful experience for the whole family! 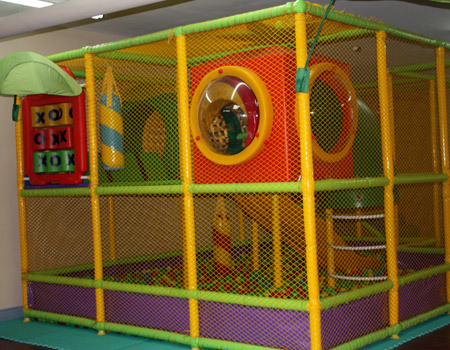 Parents are also welcome to have fun with their children in our playground! 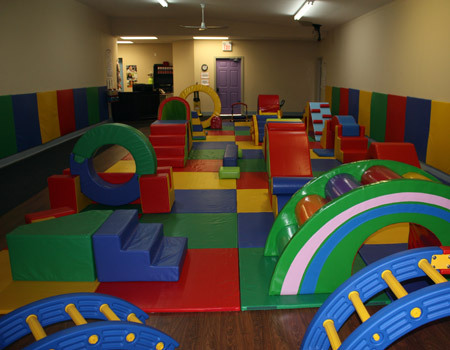 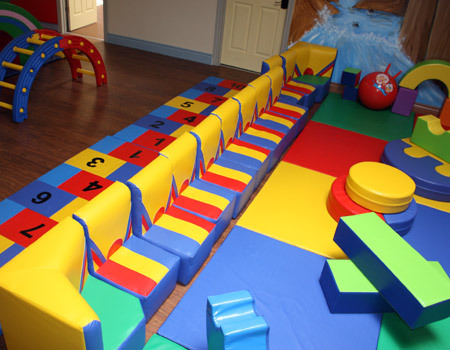 Contact us for indoor playground in Richmond Hill, Markham, Aurora, Stouffville, King City, Maple, Newmarket & Oakridges. 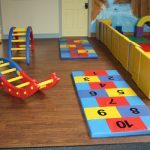 Visit us on Google+ and Facebook.